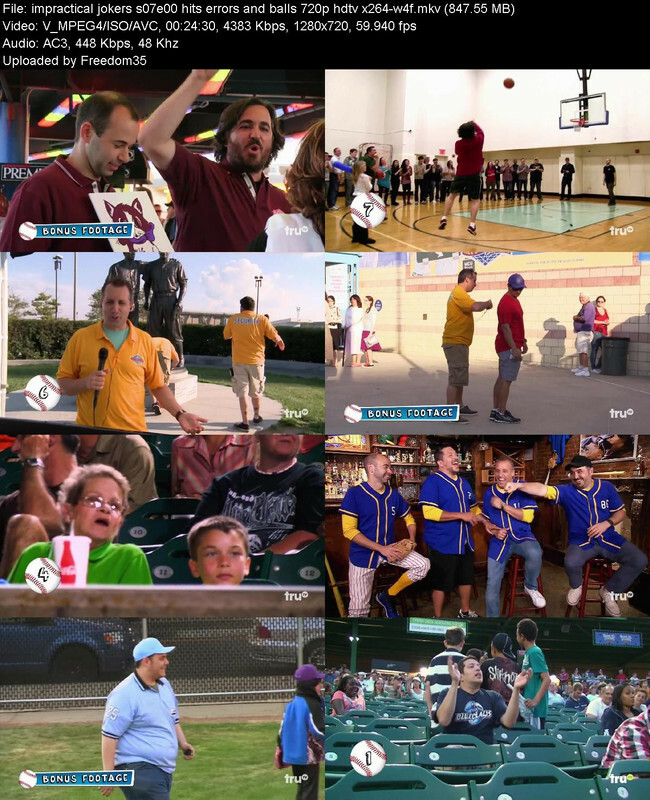 Series Description: Each episode contains a regime of multiple challenges in teams, independently or against specific jokers in a head to head challenge. Every time they fail to complete a task the joker will receive a red thumbs down. The joker with the most thumbs down after the series of challenges is the loser who has to complete an extremely embarrassing or difficult task in which the jokers cannot say no to. These Loser Challenges have consisted of dangerous stunts and some scary scenes!